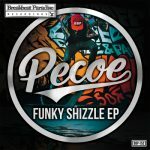 Italian funky breaks phenomenon Stabfinger has been making a lot noise in the Funky Beats and breaks scene this year, with multiple release on the almighty Bombstrikeslabel as well as appearing on remixes for Fab Samperi and incontroL. 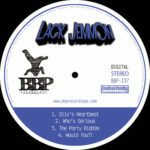 In between touring with his live band he took time out to cook up a mighty funky EP featuring 3 fine pieces of funky breaks sorcery for us here at BBP. 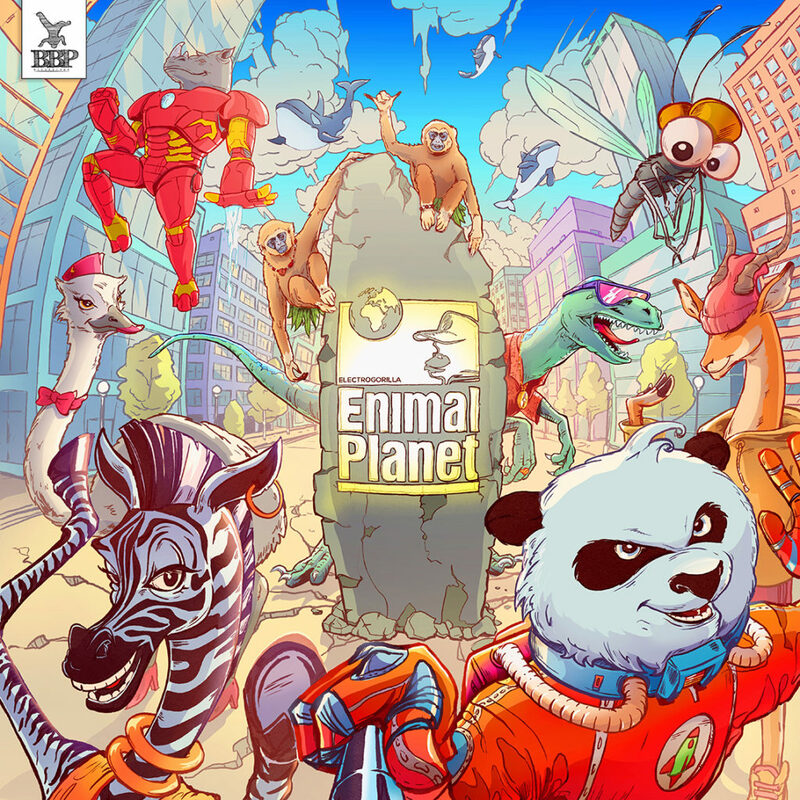 Stabfinger is known for being straight to the point when it comes to keeping it fresh and funky which has earned him a consistent place on the top 20 breaks chart on Juno throughout this year. 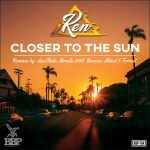 Mostly along with his partner in chime Prosper, who is a good friend and frequent contributor to our label. However on this EP you’ll get solo Stabfinger which means no money business – just funky party smashing bangers! 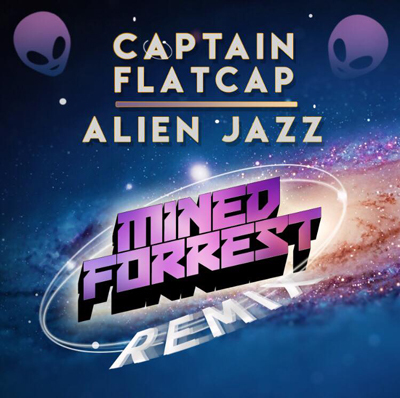 Kicking things off with the oldskool bumping title tune Funkastick which comes with a fresh uptempo vibe and an undeniable funky groove. Simple et Fonky picks up with a similar straight to point approach which makes it very hard for anyone to sit still. 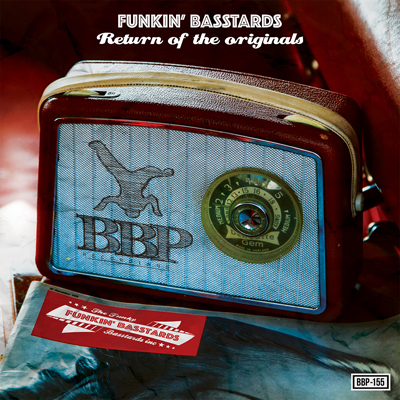 Just enough bass to keep it fresh, enough catchy vocals to keep interesting and big grooves to keep simply keep it funky! 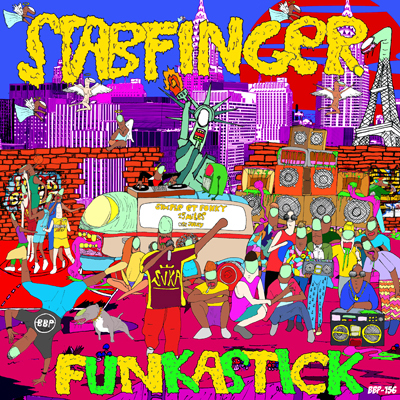 Last but certainly not least the unique and downright funky Disc Jockey will be sure to turn the dancefloors on fire and makes for a perfect end of this funky journey with Stabfinger. Breaks Ida Support 6 Nice one. Shaka Loves You Support 7 Nice release! DJ Cockney Nutjob Support 9 Awesome EP, but 25 miles is the banger! Doe Ran – Bootlegs & B Sides Support 10 Savage stuff Stabfinger. Buba King Support 10 a Phat Finger Stabbed in all the Funky Pies!!! Liberty Chaps Support 10 So good , so funky , great release. BMD Support 8 Really cool release guys! I haven’t heard anything as funky as this in a while. Maybe ’25 miles’ is not so good, but the other tracks make up for it. Katch Support 8 These are great will play them all great stuff bring on summer festival time!!! Simian Sounds Support 8 Yep diggin’ these, thanks! Sid (Lifesupport Machine) Support 9 What a trunk of Funk this is! Stabfinger’s got it goin’ oawn!!! Sammy Senior Support 9 Nice work Mr Stabfinger sir, diggin your tunes. Chris Pop Support 10 nice one! Clan Dextine Support 9 4 quality ghetto funkers in 1 EP = hot stuff!! Fabsie Funk Support 9 DAMN HOT FUNK! Horns.Beats.Bass. Fat Harry Support 10 Fffuzzy! Dj Wash Support 10 Excellent release. 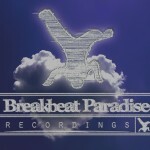 The world need more beats like this! 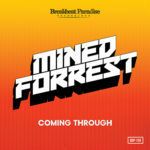 Mined & Forrest Support 8 Great vibes! Will definitely give it a spin! 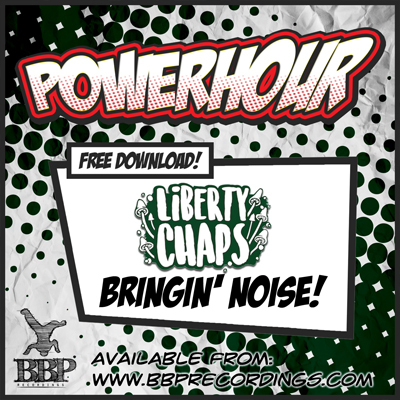 For this month freebee we have invited the talented Liberty Chaps for some glitchy business as they’re Bringing’ Noise on this wicked banger. The Liberty Chaps has their own signature style of funky glitch which we will be bring you more of very soon on BBP.